About 5 inches of snow fell overnight. We are supposed to be in for another 24 hours of snow and another 4-10 inches depending on who you ask. Light and fluffy with not much wind. 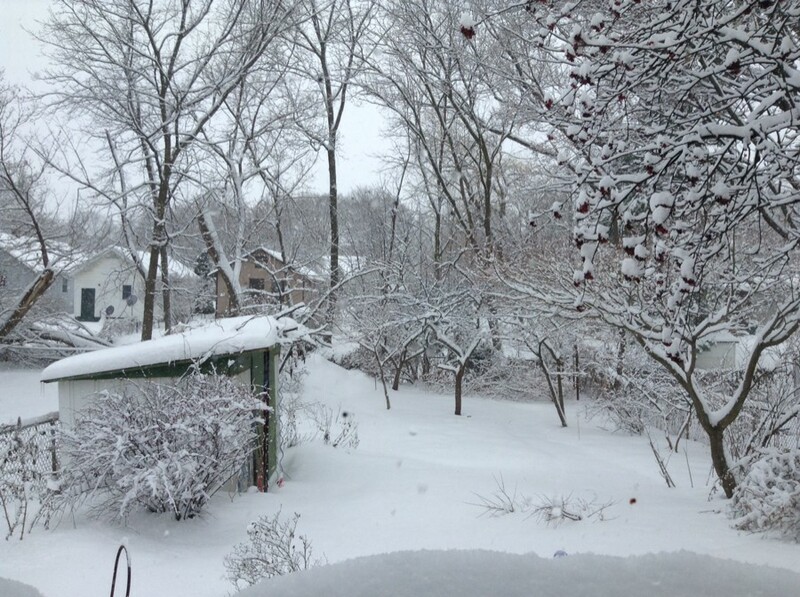 Some noisy folks on the interwebs are likening this to the blizzard of '78 which is nonsense. I was teaching at Ohio University at the time. We had to wait for the National Guard to dig us out. MSU declared a snow day, MSU never does snow days. This is not that snow storm.